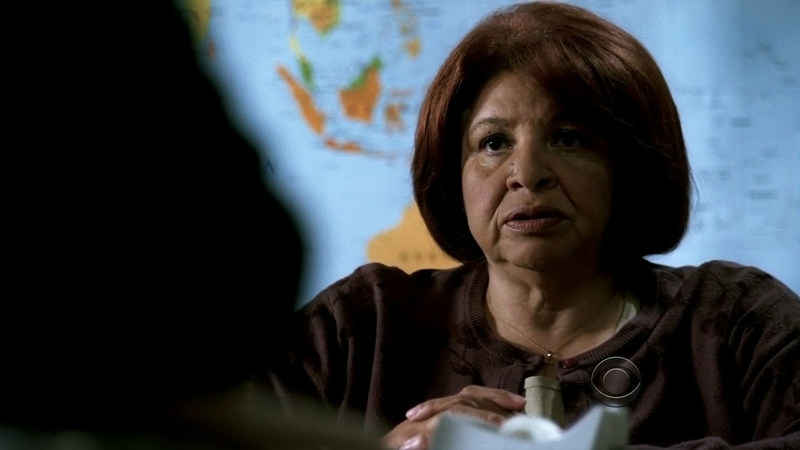 1 Who is Patricia Belcher? 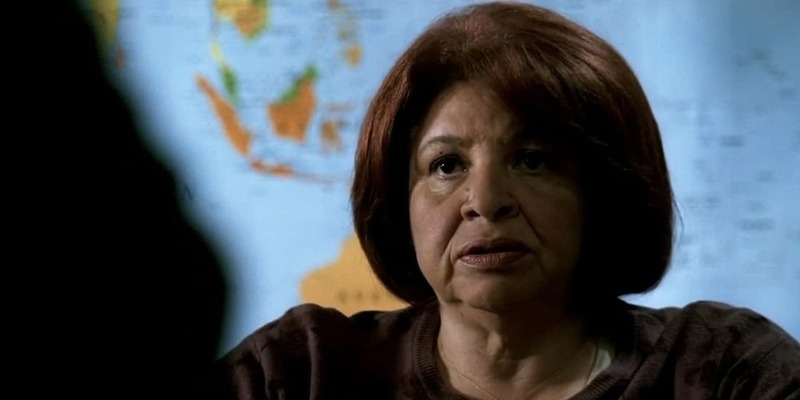 Patricia Belcher was born on 7 April 1954, in Helena, Montana USA, and is an actress, known for her work on television, in films and on the stage. She is a character actress, often playing eccentric or unusual roles. How rich is Patricia Belcher? As of late-2018, sources inform us of a net worth that is over $500,000, earned largely through her career in acting. She also did a lot of commercial work, and a few video game projects. As she continues her career, it is expected that her wealth will also continue to increase. Patricia is of African-American descent, but little else is known about her childhood. She first appeared in the game show “Jeopardy!” as a contestant, before starting an acting career. She studied under many drama teachers, one of her most notable mentors being Oscar nominee Beah Richards. She then started getting major roles in films and on television, beginning in 1990 with the film “Flatliners” which starred Kiefer Sutherland, Julia Roberts and Kevin Bacon. She subsequently appeared in numerous high profile television projects, mainly in guest roles, which during the early 1990s included “Beverly Hills, 90210”, “NYPD Blue”, and “Seinfeld”. She also appeared in a support role in “Clear and Present Danger”, before being cast in “Species”. She often played authority figures, government officials, hospital employees, and judges. Later in the decade, she was cast in films “Message in a Bottle” which is based on the Nicholas Sparks novel of the same name, and in the romantic comedy film “Molly”, which follows the story of a woman with autism. In 2001, Belcher was cast in the horror film “Jeepers Creepers” as the psychic Jezelle Gay Hartman, which was released to mixed reviews, but attracted a lot of positive interest from audiences, and became a commercial success earning a total of $59 million worldwide. The film is based on the song of the same name from 1938, following two siblings who become the target of a demonic creature. She was also set to reprise her role in the 2003 sequel “Jeepers Creepers 2” which would have her character hunting down The Creeper, however, their lines were later scrapped to focus more on The Creeper terrorizing a school bus. In 2006, she was cast in the recurring role of attorney Caroline Julian in the series “Bones”, a show focused on forensic archaeology and anthropology, starring David Boreanaz as well as Emily Deschanel. Belcher would play the character for the show’s run, but and also had other projects in the meantime. Two years after starting her work in “Bones”, she produced her first film entitled “Lower Learning”. In 2009, Patricia appeared in the romantic comedy film “(500) Days of Summer”, playing the character Millie, which proved successful critically and commercially, earning over $60 million while only having a $7.5 million budget. The following year, she was cast in a recurring role in “Better Off Ted” as the character Janet S. Crotum, who is the head of human resources at Veridian Dynamics. The series was short lived however as it was cancelled due to low viewership. Her next project came from Disney Channel in the sitcom “Good Luck Charlie”, in which she portrayed the neighbor Mrs. Estelle Dabney. While working on that show, she appeared in the film “Bad Words” which was the directorial debut of Jason Bateman following the story of an eighth grade dropout who enters the National Golden Quill Spelling Bee. She also lent her voice to the video game “Dead Island: Riptide”, a stand-alone expansion to the game “Dead Island” but which received a mixed reception. In 2014, her run with “Good Luck Charlie” ended and she returned to horror, teaming with director Victor Salva for the film “Dark House”. She also started to do more commercial work, appearing with the band Europe for a GEICO commercial, and also working on a Wells Fargo commercial entitled “Lost Debit Card”. For her personal life, not much is known about Belcher’s romantic relationships as she’s managed to keep that aspect of her life private. There is no record of her having married, so she is presumed to still be single. She has very little online presence too, which is one of the reasons why there is very little information about her personal life as she doesn’t have any accounts associated with any of the major social media websites. She did create her own personal website as a means of thanking her fans and showcasing the work she’s done during her career. There are a few pictures and video clips on her website.